Dr. Lang, Naturopathic Physician, has been practicing naturopathic medicine for over 15 years, homeopathy for more than 20 years, and using bio identical hormones in his practice for over 10 years. He has recently initiated his full bio identical hormone longevity programs (Vital Life Programs). 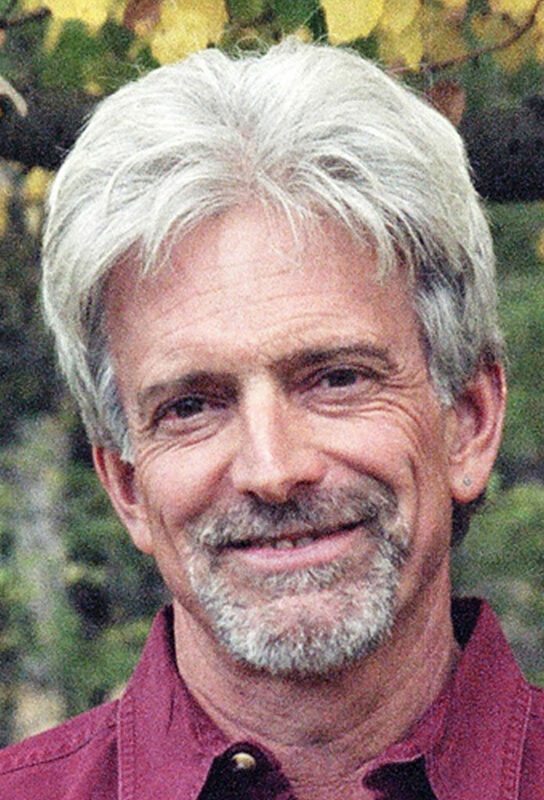 Michael Lang, ND received his undergraduate degree from the University of Montana, Missoula. He received his medical training and degree from the National College of Naturopathic Medicine in Portland, Oregon in 1992. Dr. Lang is licensed to practice medicine by the state of Montana. Michael Lang, ND is a member of the American Association of Naturopathic Physicians, Montana Association of Naturopathic Physicians, American Academy of Anti-Aging Medicine, and the Bio-Identical Hormone Society.